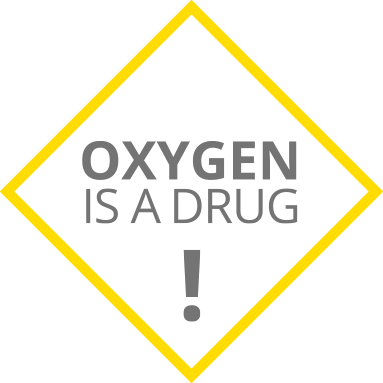 Oxygen is no exception. Despite its therapeutic necessity, elevated FiO2 can put patients at risk for hyperoxia, or oxygen toxicity, with the potential for long-term tissue damage. Learn about the risk of neonatal oxygen toxicity and how healthcare professionals are managing this challenge. Reference: 1. Kulkarni AC, Kuppusamy P, Parinandi N. Oxygen, the lead actor in the pathophysiologic drama: enactment of the trinity of normoxia, hypoxia, and hyperoxia in disease and therapy. Antioxid Redox Signal. 2007;9(10):1717-1730.